In March 2018 Twitter introduced “bookmarks” for saving tweets, signalling a pivot to a new system. A Twitter spokesman said: “At this point, there is no specific timeline for changes or particular planned changes to discuss. Jack Dorsey, a billionaire who also runs payment company Square, is under pressure to clean up his platform, which came under attack by Russian trolls who used it to spread fake news ahead of the US election and the European referendum in 2016. It has become an easy hiding place for cyberbullies, with some celebrities deleting their accounts after incessant harassment from Twitter “trolls”. 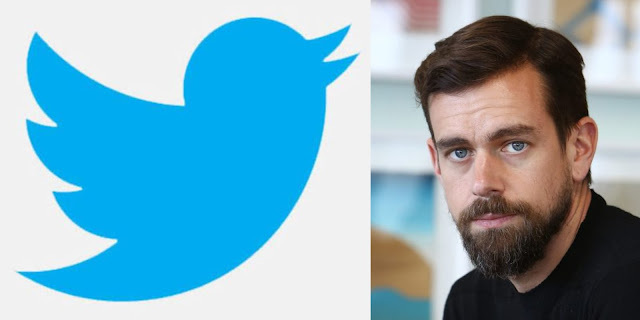 In recent weeks, Mr Dorsey has been vocal about ongoing experiments behind the scenes at Twitter to help make it what he describes as a “healthier place” by reducing “echo chambers” and cracking down on misinformation. He has hinted that he will be bringing in an option to edit tweets, change the verification process so that a blue tick is no longer a preserve of celebrities and “influencers” and that it could change how users’ follower counts are displayed.